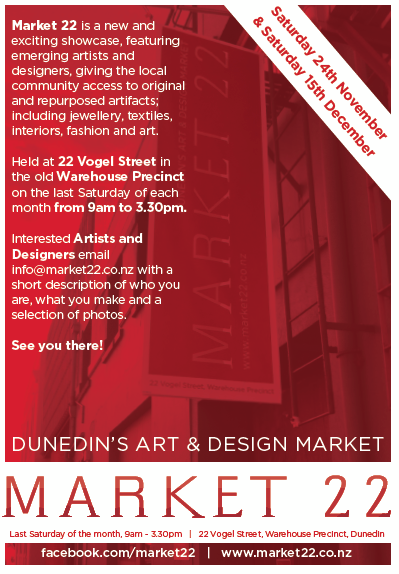 Next Saturday (24th Nov) I'll be at Market 22 in Dunedin. 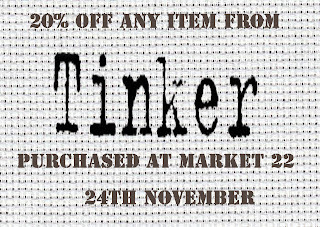 Print out this voucher and bring it along to receive 20% off any purchase of my products. 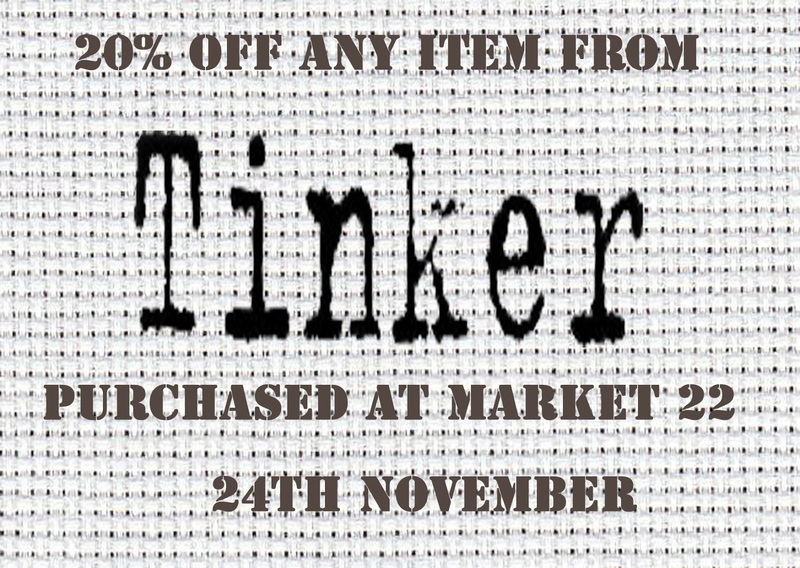 Can't go wrong with that!